Made with the finest of world vanillas of Madagascar. We have been using this vanilla since 1981, and as of just recently in the past 10 years has this vanilla become world recognized as the worlds finest. Vanilla being our fastest mover and shaker, we know why. We use double the recommended dosage with our base, which has kept customers and chefs coming back. Made Alberta Cream. Pairs well with……pretty much anything else. 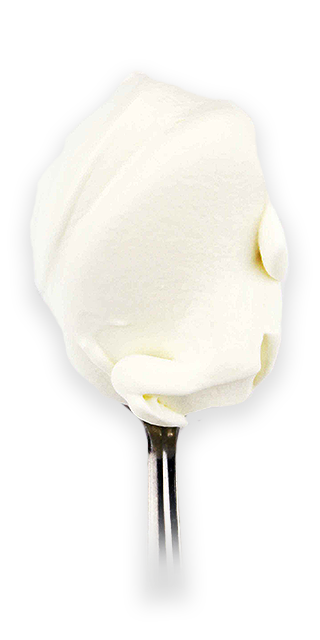 People say vanilla ice cream is a safe bet….. our Royal Vanilla is not just a ride on the kids rollercoaster.